“The Hair Song,” a new single from Black Mountain’s upcoming album Wilderness Heart, is available for download. 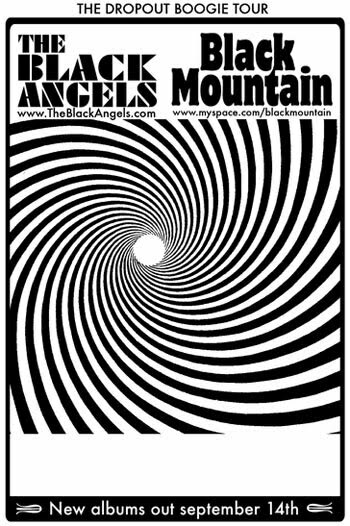 It was also announced yesterday that they’ll be touring with The Black Angels (cue jokes about “dark tours”). 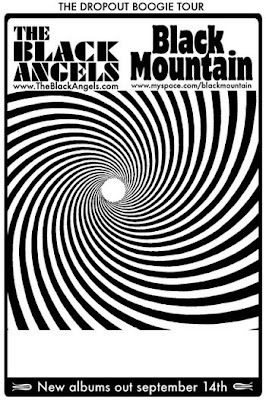 Black Mountain is teaming up with fellow psych rockers The Black Angels for what promises to be the stand out co-headline tour this Fall. Beginning at Chicago's Metro on October 28, the "Dropout Boogie" tour rolls through 24 cities, before winding up in Vancouver on Nov 30. Both bands new album releases coincide on Sept 14. To mark the launch of the double header tour and simultaneous album releases, Ticketmaster is offering a pre-sale starting Aug 4th where tickets can be purchased along with digital copies of both albums. 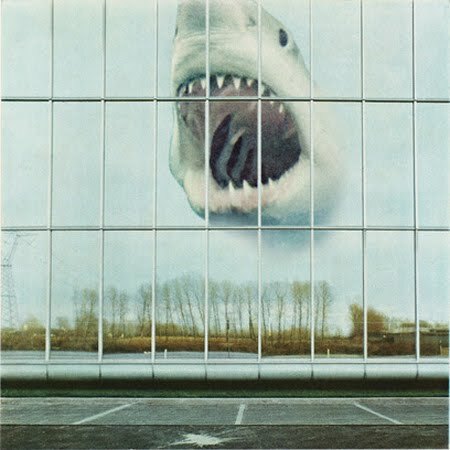 The bundle includes an instant free download of The Black Angels cover of Black Mountain's classic "No Satisfaction." Black Mountain returns to Europe next month to embark on a 6 week tour taking in 12 countries. - A full-color poster featuring the Wilderness Heart art. - A download code of the record that will activate on August 31st, two weeks before the official release date (September 14th). - Entrance in our Wilderness Heart Pre-Order Contest with winner receiving tickets to visit New York and see Black Mountain perform on Late Night with Jimmy Fallon.